Yes. Just yes. 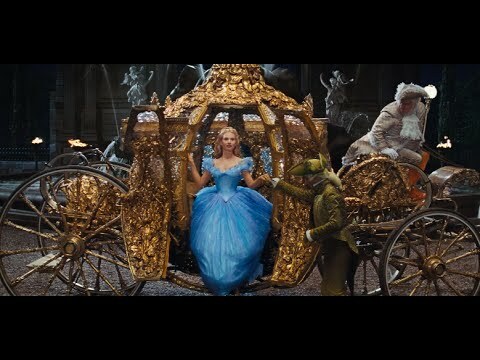 It looks like it may be up there with Ever After for live action Cinderella movies, but with far more of the Disney animated version brought in.